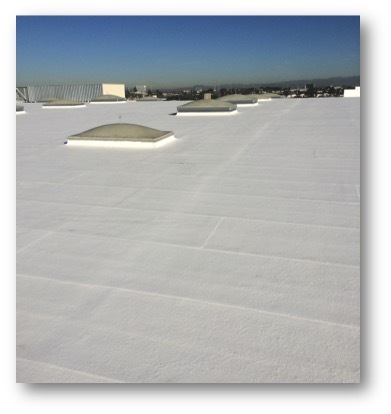 Western Colloid is an excellent resource for the Specifier and Architect. We don’t just offer products; we offer an experienced staff that can provide a number of solutions. We realize the importance of specifying a roof system you’re your clients can depend on. 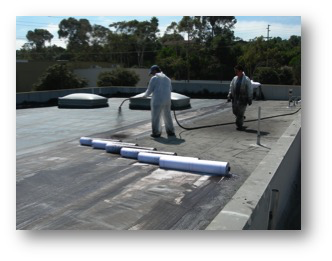 With over 40 years in roofing and roof maintenance systems we know the best ways to meet your needs. Western Colloid also has the approvals you require. We manufacture quality products and adhere to the strictest standards to produce coatings to meet and exceed the requirements expected in today’s products. Gaining approval from these agencies is not just a one-time occurrence. At our manufacturing facilities we keep extensive records and adhere to the most stringent quality control. We are consistently prepared for random audits to keep our approvals in good standing. At Western Colloid We Make Products You Can Count On!